A wife. A mother. A rebel. 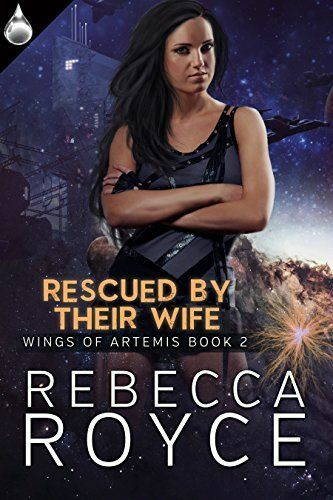 When a crazed woman wants to take control of the universe, destroying all that defies her, it's up to Melissa Alexander to retrieve her memories and save those she loves the most. As the bonds of love tighten and the danger increases, Melissa must find the strength to fight in a world that threatens to take everything she's ever loved or needed away from her. With so much on the line, can the Rebel Princess be the savior they all need? 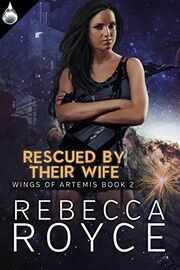 Rebecca Royce brings the heat in her latest sci-fi romance, Rescued By Their Wife, Book 2 of the Wings of Artemis series.